Did you catch Jill Conley’s informative webinar last week? If you didn’t, we’ve compiled a list of the ten key points you should know about the 2016 changes to the ANSI/ISEA and EN 388 standards that have recently come into effect, and how they will affect future cut testing. 1. One of the main changes is to increase the number of ANSI cut levels from five to nine. Since the current cut level 4 covers a large range (from 1500-3499g), dividing it into smaller sections will result in more differentiation between products – meaning that end users will benefit from more accurate glove selection, and a higher level of safety. 2. This will also prevent end users from assuming that all gloves within this category provide the same level of cut protection. 3. Since ISO 13997 (TDM) machine results have been found to be more consistent than CPPT ones, the TDM machine is the recommended new testing machine for future EN 388 and ANSI/ISEA testing. 4. 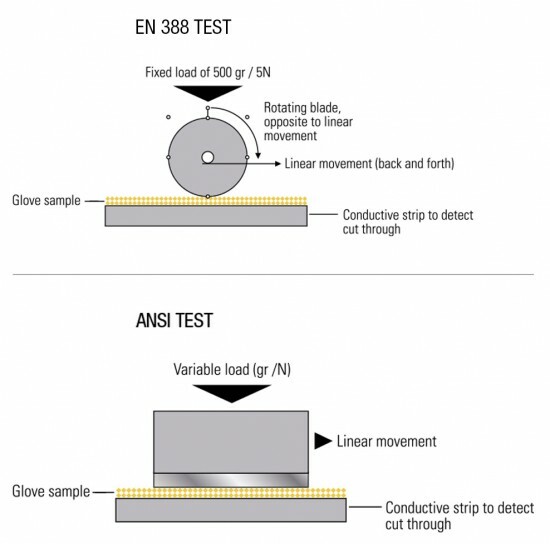 During the next revision cycle, the EN 388 Coupe testing method will likely be removed. 5. Since the current EN 388 standard does not include impact protection testing, this will be an additional requirement for the new testing standard. 6. Don’t fret: there’s currently no specific deadline to make these changes within the North American market – meaning that you can retest your gloves on your own timeline. 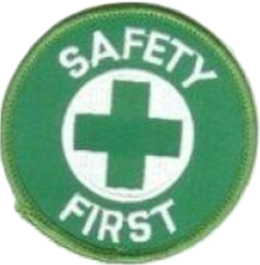 However, the sooner they’re tested, the better – since the gloves will not be certified under the new standards until they are tested. 7. For European manufacturers, there will be a mandatory testing deadline in the future. 8. Since these changes are still in negotiation, until there’s a timeline for their completion, variation between PPE identification is to be expected for the time being. 9. While they might seem a bit confusing right now, it is believed that these changes will improve glove testing and selection overall by making the ANSI/ISEA and EN 388 standards more accurate and reliable. In turn, it is the hope that this will also make choosing the right work glove easier for end users, and consequently, lower the number of workplace accidents related to incorrect PPE selection. 10. You can read the official announcement about the ANSI/ISEA 105:2016 American National Standard for Hand Protection Classification and order a hard copy of the new standards here. For more information about the changes to these standards, check out Jill’s recent article, “New Global Standards for Protective Gloves Are Coming” on OHS. Looking for an easy-to-print version of these changes that you can share with your colleagues? Click here to download it for free!